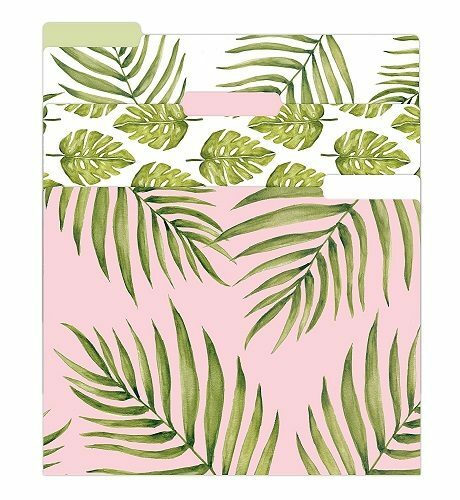 Discover the cutest dorm room decor and organizers in pink. Just because you are attending college, it doesn’t mean you have to abandon living the awesome pink life. 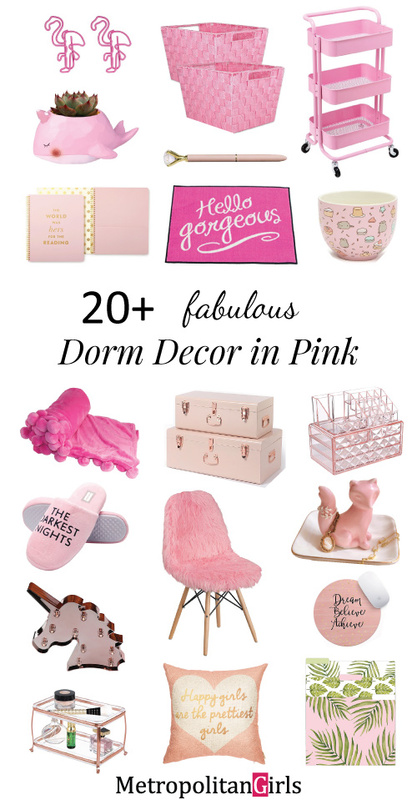 Below you will find some pretty pink decor ideas to make your dorm feels like home. Update your dorm room, sprinkle it with some glitters of your personal style, and make it look sweet and sick. 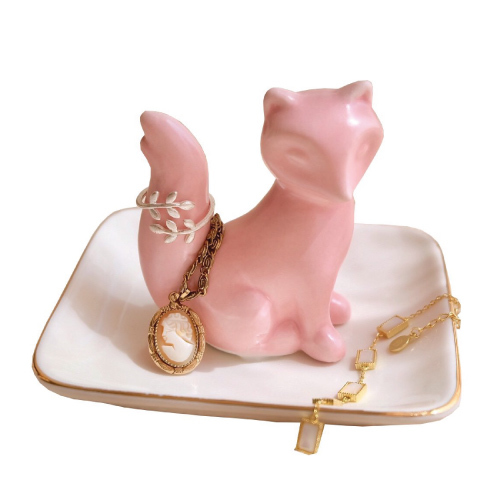 A beautiful fox to hold your rings, necklaces, earrings, and other small gems. Crafted from glazed ceramic with gold rim. A whimsical decor for your vanity area. Decorate your dorm with a pink accent pillow. It is easy, cheap and practical. Lounge comfortably and go to bed in pink. You will be blessed with the sweetest dreams ever. 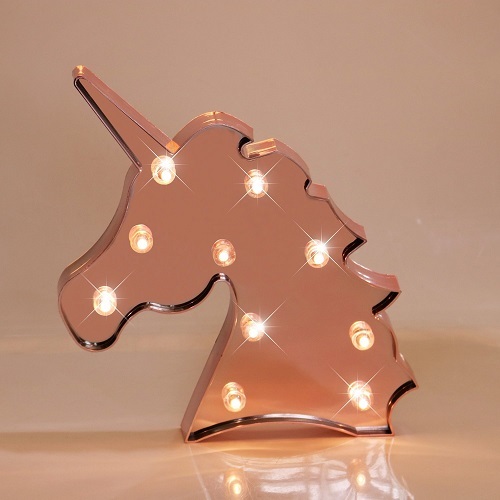 Don’t miss out this unicorn-shaped LED light. It fills the atmosphere with a soft and warm glow. Fill the dorm with everything girly, starting from the entrance. 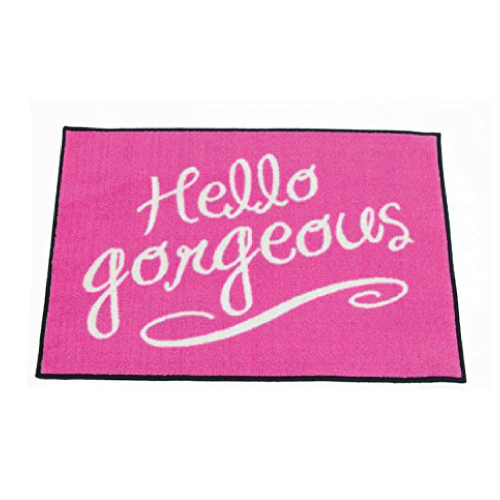 Greet yourself and your roommate in a cute style upon entering the room. 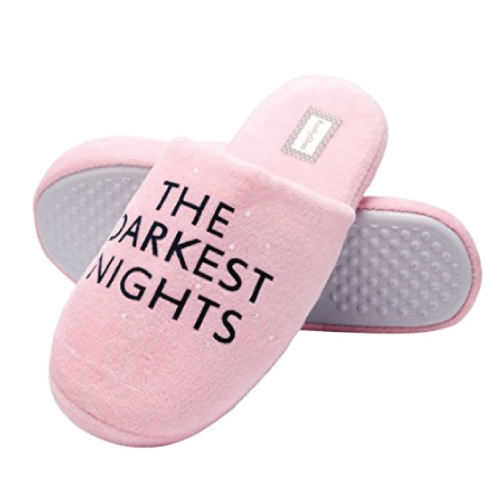 Soft and plushy slippers that you will love. Lovely color with star pattern. It reads “The darkest nights”. A small live plant like succulent makes a great dorm decor. 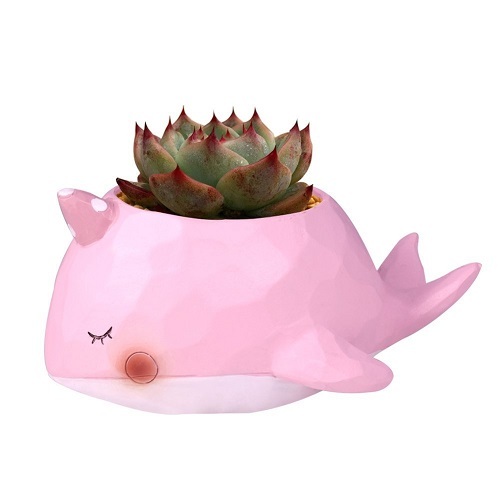 Get this whale to carry your plant. Place it on the desk to liven up the space. College life will be busy. Students often have to stay up late to get all the works done. 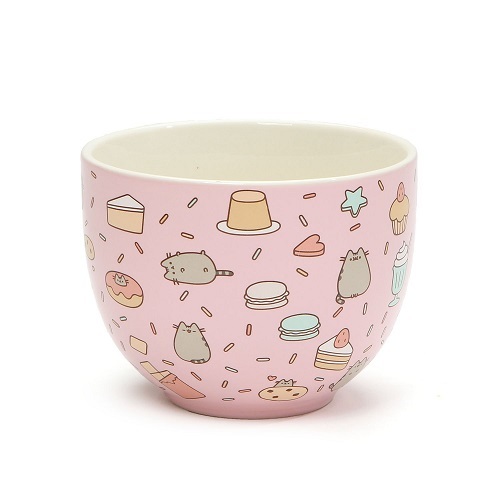 When you are feeling hungry at night, this adorable cat will be your perfect companion to enjoy a bowl of delicious ramen and snacks. The easiest way to decorate a college dorm — hang a stunning piece of tapestry. 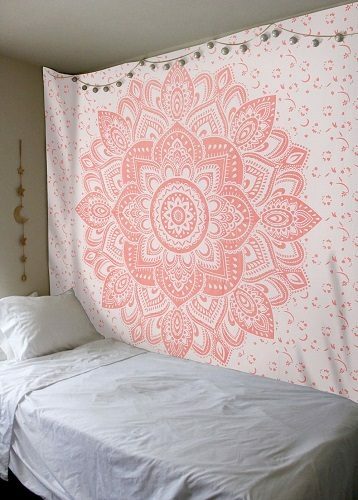 Girls, you will love this wall tapestry with gorgeous mandala design. It creates the Zen and peaceful feel for the room. Yes! 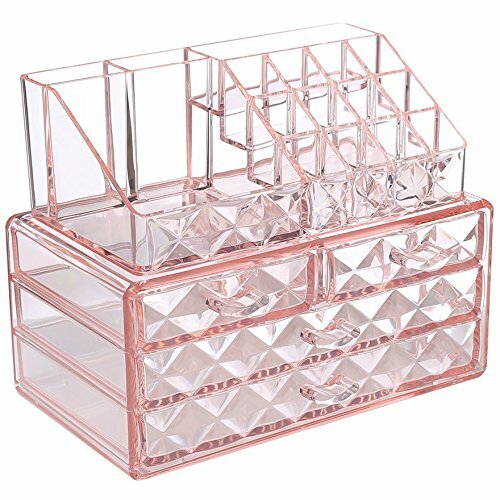 We need this diamond pattern storage case for our skincare, makeup, and brushes. 16 top slots and 4 drawers in different sizes to fit our needs. 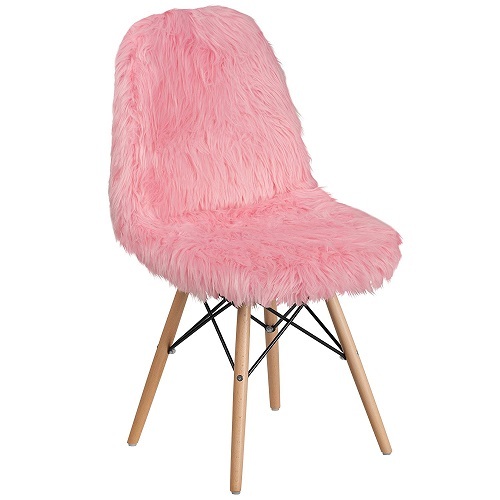 Glam up your room and sit in style in this pink fur chair. 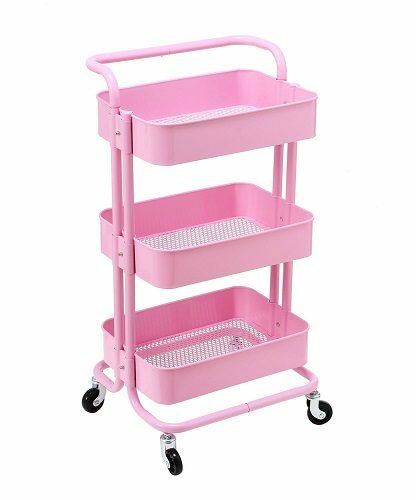 Extra storage space for the dorm — 3-tier utility cart with wheels that girls can use as a mobile shelf to store beauty products, magazines, food and more. 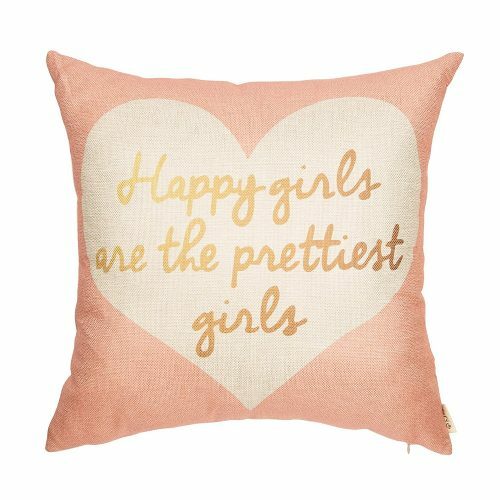 Another nice and functional dorm decor for girls. 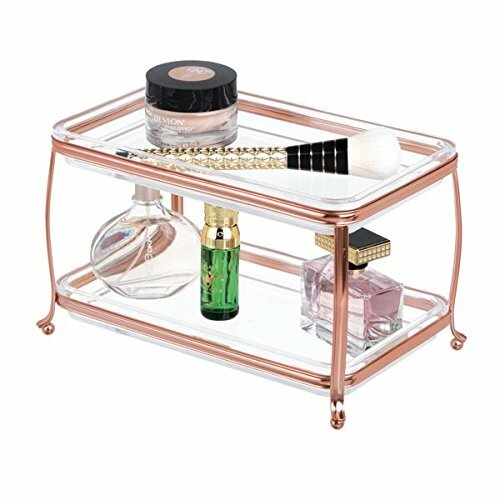 Double tray organizer great for storing makeup, nail polish and jewelry. College girls will definitely need this set of pink college trunks. Made of durable steel. They are good-looking, spacious and useful. 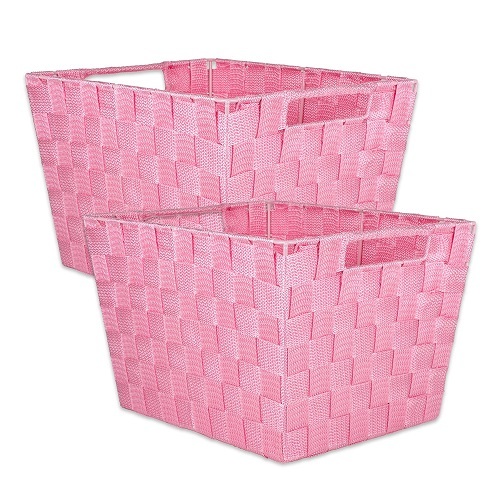 It is always a good idea to declutter the room with multiple storage baskets. They are great for keeping laundry and other knick-knacks. 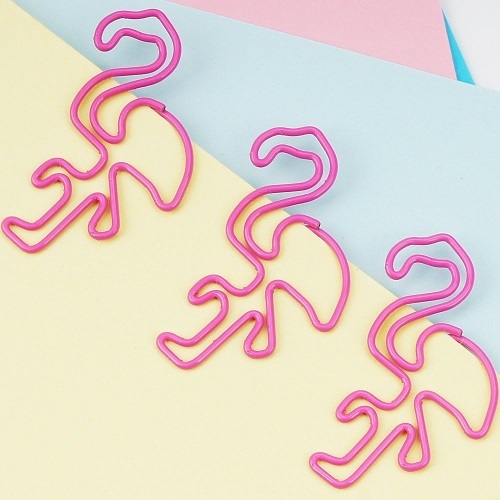 We love to see these flamingos dancing on the papers. Pretty college supplies will make us happy. Organize the sheets and papers in this set of folders. They look fashionable and fun. 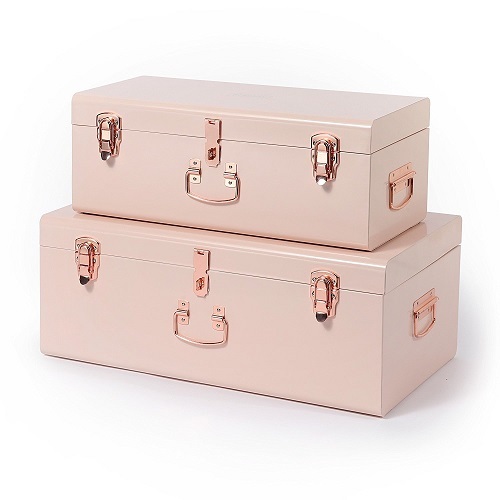 Pink stationery is a must-have for the pink lovers. 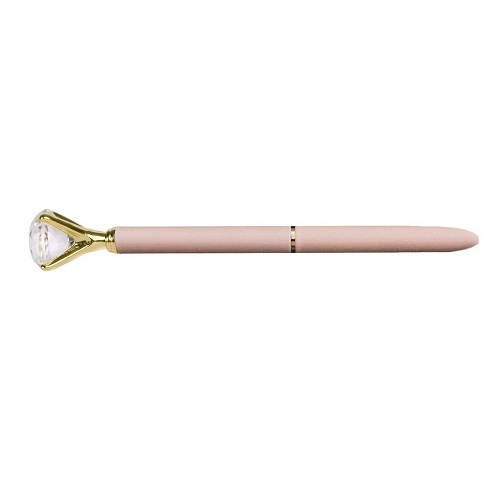 Let’s write in style using this pen. It has a sparkling diamond that we girls adore. 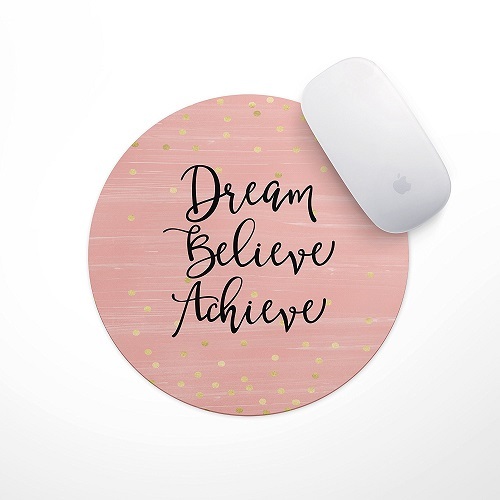 Add some positive vibes to your study desk. Be inspired and stay productive when working on your assignments. 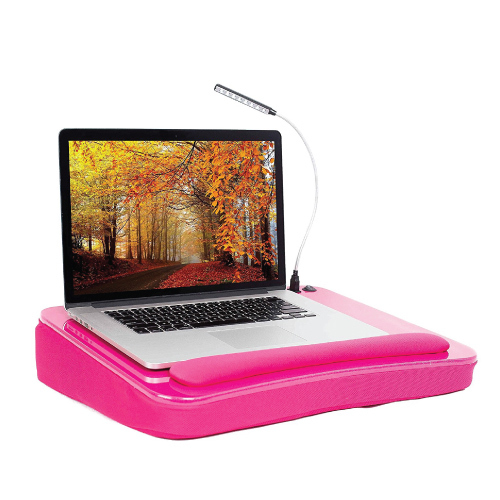 The lap desk is another important college supplies. 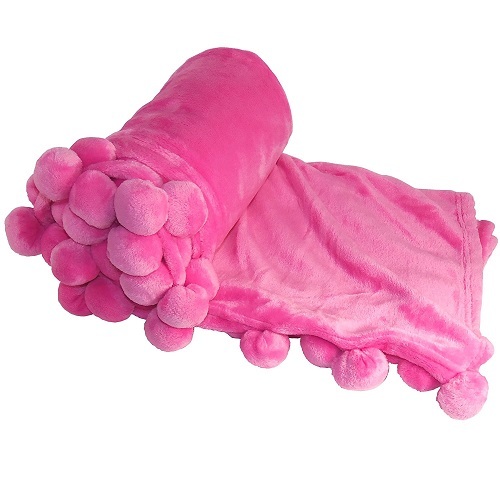 It will make your dorm life cozier. You can use the computer, study, and read comfortably while sitting on the bed. 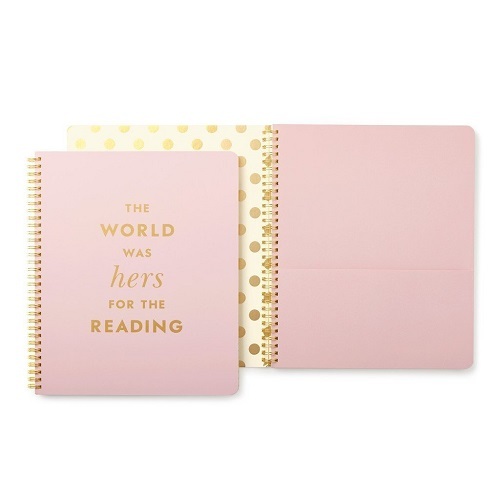 Use this chic designer notebook by Kate Spade New York to plan your schedule and jot down important notes. Wire-O bound,160 lined pages with an interior pocket. See more stylish college dorm decor and college supplies on Pinterest!